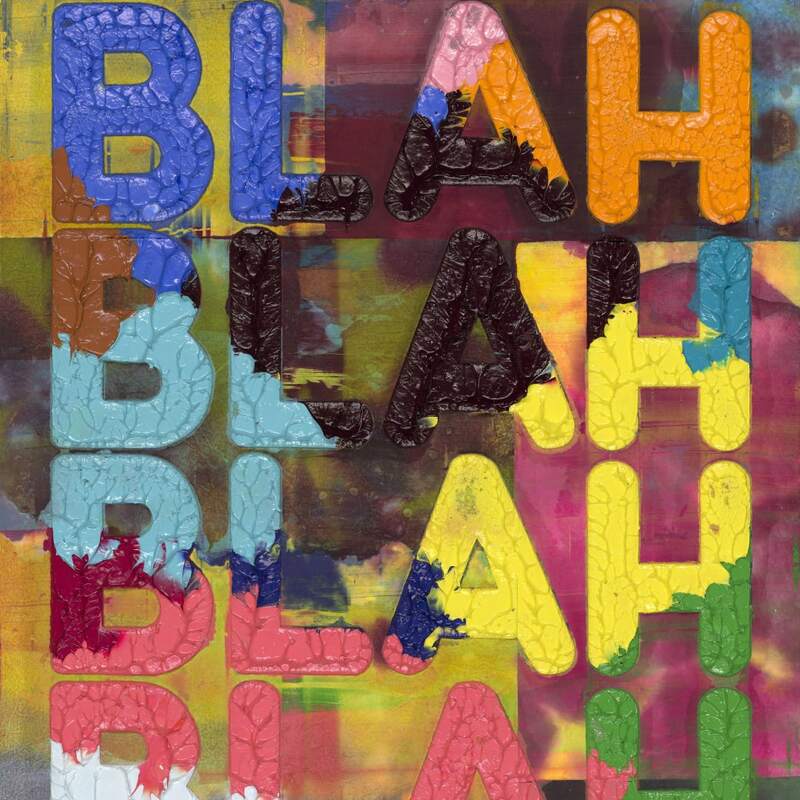 Mel Bochner [born 1940] is recognized as one of the leading figures in the development of Conceptual art in New York in the 1960s and 1970s. Emerging at a time when painting was increasingly discussed as outmoded, Bochner became part of a new generation of artists which also included Eva Hesse, Donald Judd, and Robert Smithson - artists who, like Bochner, were looking at ways of breaking with Abstract Expressionism and traditional compositional devices. His pioneering introduction of the use of language in the visual, led Harvard University art historian Benjamin Buchloh to describe his 1966 Working Drawings as ‘probably the first truly conceptual exhibition.